Western North Carolina Vacation Cabin Rentals - Nantahala River White Water Rafting Information - Nantahala N.C. Swain County. 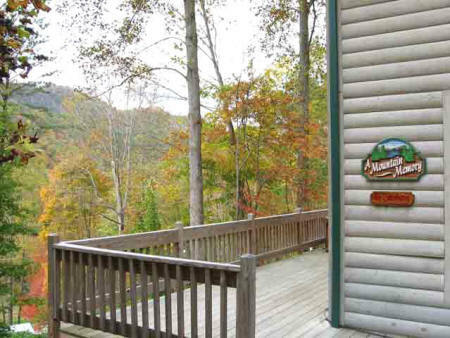 Romantic mountain vacation log cabin for rent on cool high elevation Lake Nantahala. Close to Nantahala River Gorge trout fishing and Nantahala White Water Rafting. Western North Carolina Mountain vacation rentals. NC vacation log homes and cabins for rent. NC Vacation cabin rentals. Vacation Cabins for rent near the Blue Ridge Mountains and the Great Smokey Mountains National Park.